Violets are blue, except navy blue is more popular than violet. 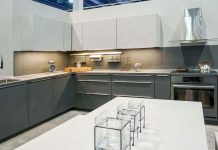 In kitchens and bathrooms this year, blue seems to be a popular accent color used in these spaces. 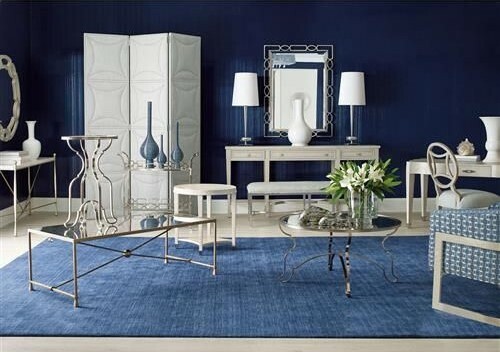 While navy blue is dominating as the choice color right now, other shades of blue are making an appearance. But how do you differentiate between these blues since not all blues are the same? For reference, color codes have been added so you can replicate this color for your computer for a website or a graphics program like Adobe Photoshop. Here, we will go over some of the most popular blues and how to distinguish them from each other. Navy blue originally comes from the dark blue used on the sailor uniforms. This originally started in the British navy but has since then been used by sailors all around the world. 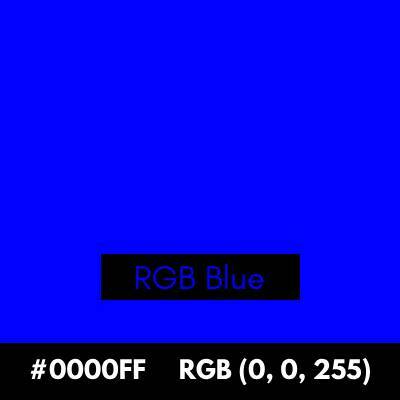 To create this blue, you add some black to create a darker hue. 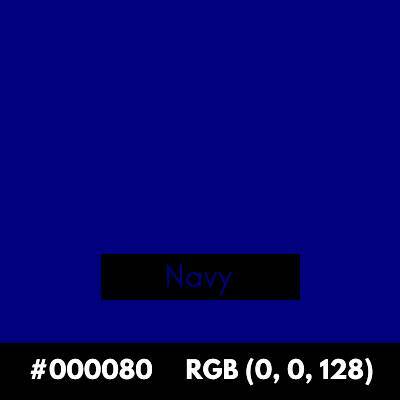 “Dark blue” often becomes navy blue. Navy blue is a trending color in kitchens and bathrooms right now and you will see it in floor tiles, backsplashes, and even cabinets. According to Wikipedia, the story goes that this new form of blue was used in a dressmaking competition for Queen Charlotte of Great Britain. It is a darker shade of blue that is beautiful and dignified as implied by its name. 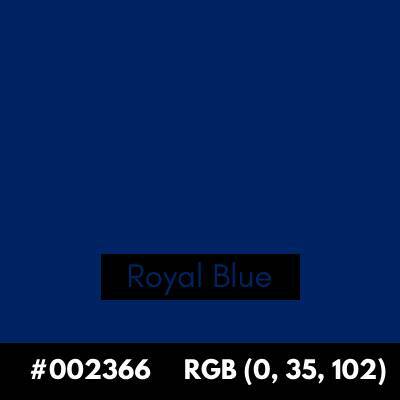 As such, this is a popular color for prom dresses and schools such as the Air Force Academy use it as one of their school colors. Baby blue is considered traditionally associated with baby boys but before the 1940s, it was originally associated with baby girls. 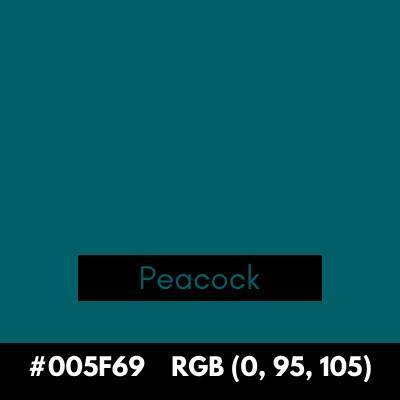 Since the advent of gender reveal parties, this color had become more popular as an inspiration to decorate nurseries with. 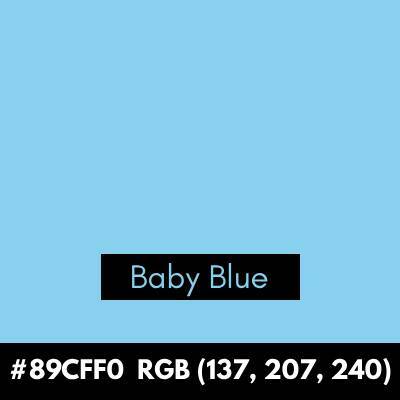 Babe blue is also considered light blue and has appeared in several country flags, most notably in countries with a coastline or in the sea like Palau, Tuvalu, and the Bahamas. A very dark shade of blue that suggests the night sky barely illuminated by moonlight. 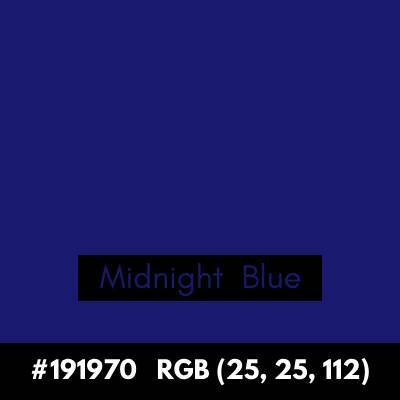 At certain angles, this color resembles more black than blue and is even considered an acceptable substitute in certain fashion circles, but the blue will be revealed under bright lighting. This shade is for those who understand elegance and subtlety of this shade but to get the full effect, you will have to be strategic about your lighting. Indigo, also known as Violet-blue and one of the seven colors of the rainbow, originally comes from the dye of the plant, Indigofera tinctorial (Link: https://en.wikipedia.org/wiki/Indigofera_tinctoria). Historically, this was a highly coveted dye that was imported from regions like India and Peru and comes across as a deep, rich blue (Indigo to its origins in India). 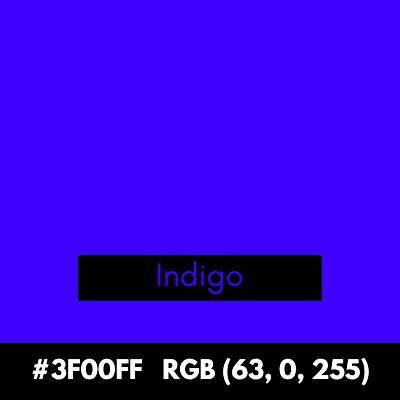 Indigo is a color that doesn’t get as much attention as either blue or purple but is a color that deserves to have more attention. 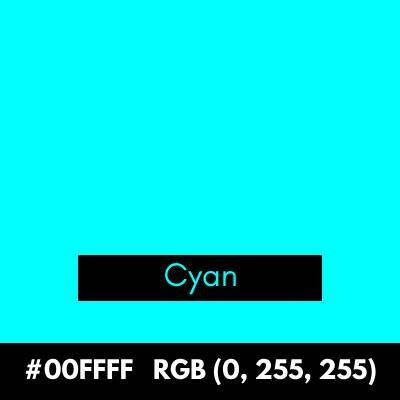 Cyan is one of the primary colors in the printing system CMYK (Cyan, Magenta, Yellow, Black) and in the RGB system, it is created when the Blue and Green channels are maxed and the Red channel is absent. 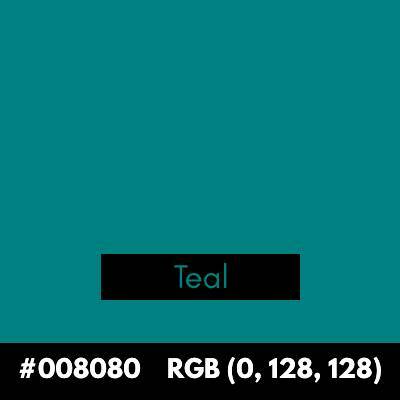 Very close to Teal, it is half of the values of Cyan and Teal is said to be a variation of Cyan rather than the other way around. Cyan and Aqua are considered the same color but the term Aqua is more used in English due to its association with water. 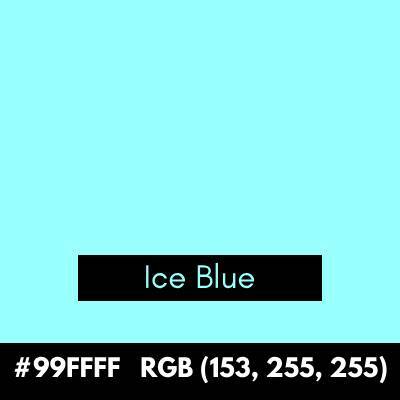 Ice is normally white, but this ice blue is said to refer to ice that you find on an iceberg beneath the water and is often referred to the color of eyes. This color is so bright that it will cause anything that is dark to stand out, which can be a purposeful choice when decorating your room. It is one of the lightest hues of blue in the blue spectrum that is popular enough to merit being on this list. One of my favorite colors of Blue is the blue that you find in peacocks and peahens. It is a darker version of teal that is a favorite color of several people and while not a classic, never seems to go out of style as a darker version of a blue-green, leaning more towards blue. Part of its popularity may be traced to the board game, Clue, where one of the suspects, Mrs. Peacock, represents the blue color scheme in the game. For more home decor posts, click here on My Ideal Home.